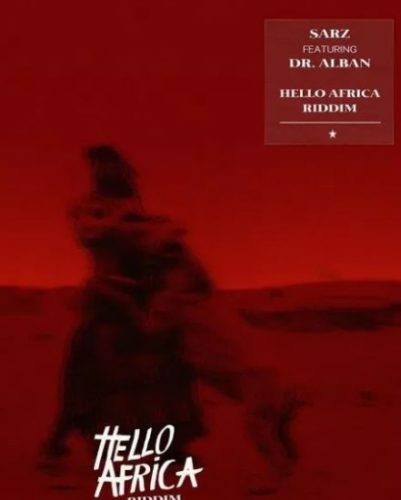 Get this new piece of music from Sarz – Hello Africa Riddim ft. Dr Alban out now! Ace Nigerian beatmaker Sarz gives a new fire tune ‘Hello Africa Riddim’. For the new song, Sarz taps in the services of the respected Dr Alban. As usual the music producer gives the perfect bounce and bubbly vibes on the beats which you’ll love to bump to. Listen and enjoy Sarz – Hello Africa Riddim ft. Dr Alban below. Drop your comments and share!